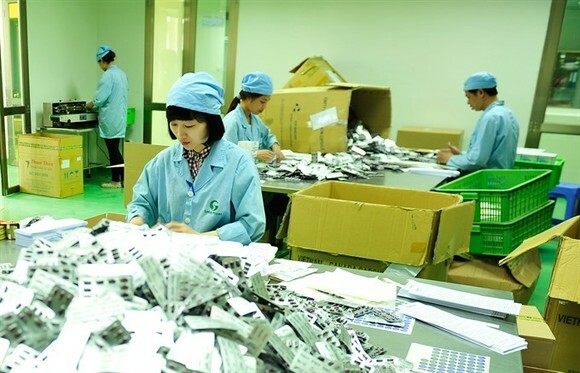 Foreign-invested pharmaceutical companies in Vietnam and legal experts think there is room for administrative improvement regarding current policies on imports and distribution. This is a timely feedback on a Ministry of Health (MoH)’s ongoing circular draft, regarding the 2016 Law on Pharmacy and the 2017 Pharma Decree 54. The American Chamber of Commerce in Vietnam (Amcham) and the Vietnam’s Association of Foreign Invested Enterprises (VAFIE) chaired a discussion on Thursday on new managing policies for foreign invested enterprises in the pharmaceutical field. 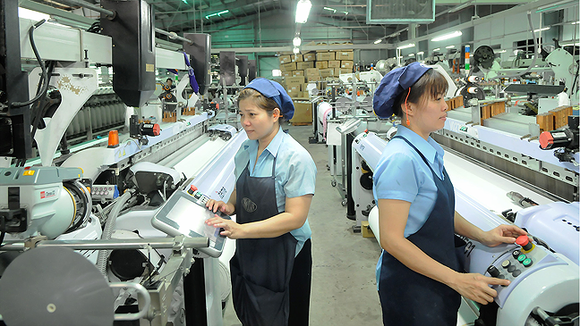 AmCham and VAFIE reported that according to foreign enterprises, legal experts and trade representatives, some new regulations in Decree 54 are inadequate, not fully in line with Vietnam’s international commitments and related laws and curbing firms’ autonomy. Speaking at the discussion, Nguyen Huy Quang, head of the MoH’s legal department, said there will be a time when foreign-funded enterprises have the right to freely distribute pharmaceutical products in the Vietnamese market, but that time is not now. Until now, foreign invested companies with import rights have not been able to get the relevant import licence from the MoH due to lack of legal basis from the ministry’s side. With Decree 54 in place, foreign pharmaceutical companies who have successfully applied for an “import licence” from the MoH, are now allowed to directly import pharmaceutical products from abroad into the domestic market. Decree 54 revises the procedures and applications for various types of pharmaceutical business licences. As such, eligible foreign exporters will be authorised to sell their pharmaceutical products in Vietnam via local distributors, as well as meeting quite a few criteria in terms of experience and minimum revenues. 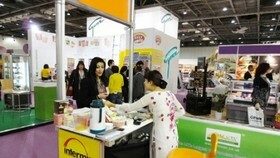 From now on, companies with import rights are allowed to sell the imported products to wholesalers only, by first registering their wholesalers with the MoH, who will then publish on its website the list of wholesalers eligible to purchase and resell imported pharmaceutical products from the relevant companies with import rights. A 2017 report by PwC Legal Vietnam said that the decree’s changes are likely to facilitate the export process to Vietnam for international pharmaceutical companies, but can affect intermediary exporters which are not manufacturers, product owners or merger or acquisition holders. 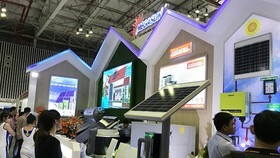 Still, Quang added that the MoH, in accordance with the Ministry of Planning and Investment, Ministry of Industry and Trade, and Ministry of Justice would do their best to create a stable investment and business environment for both domestic and foreign pharmaceutical enterprises. He stressed that the decree’s seemingly tightened control on foreign-invested pharmaceutical companies is not contrary to the current law, as Article 44 of the 2016 pharmaceutical law authorises the MoH to decide the nature of these businesses. According to Yee Chung Seck, partner at Baker & McKenzie Law Firm and Co-Chair at AmCham’s legal sub-committee, Decree 54 does not allow foreign-invested enterprises to provide preservation and transportation services for pharmaceutical products, which on their own are not prohibited or restricted by the 2016 Pharmaceutical Law. He said that since the MoH’s draft circular on the 2016 Law stipulates that 100 per cent foreign-owned enterprises must comply with Decree 54, meaning preservation and transportation of drugs must stop as soon as this draft comes into force. 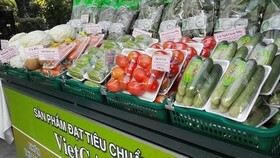 According to Seck, not only does this provision contradict international trade commitments that Vietnam willingly joined, such as the World Trade Organisation (WTO) Accession Commitment, it also does not conform to the principle of investment protection under the Investment Law and the Law on Promulgation of Legal Documents’ principle of non-retroactivity. 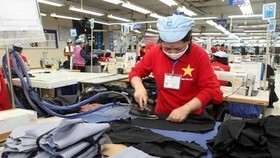 Commenting on this issue, economic expert Vo Tri Thanh said that under the WTO rules, State protections are reserved for sensitive sectors such as culture, security, national defence and energy security. 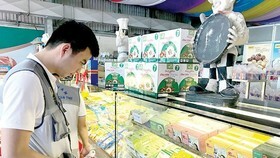 Thanh said that the domestic pharmaceutical industry may not benefit entirely from Decree 54’s mechanism against foreign companies. He then mentioned nearly two decades of protection for the automobile industry, which ultimately affect consumers’ right to buy quality goods at a reasonable price, arguing that the law cannot interfere with enterprises’ rights to carry out or to delegate and negotiate with other entities to carry out their business activities. Le Net, partner at LNT & Partners’ Infrastructure and Financial Services, said that the draft circular does not allow foreign-invested enterprises to lease or rent warehouses, which he found unreasonable and a potential indirect cause for increased drug prices. 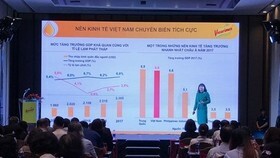 Nguyen Thi Thu Trang, director of the Vietnam Chamber of Commerce and Industry’s Centre for WTO and Economic and Integration, commented that according to Article 7 of the current Vietnamese Law on Enterprises, firms have the right to self-determination and self-control in their business activities. Nonetheless, Nguyen Van Toan, deputy president of VAFIE, acknowledged recent progress in Vietnam’s legal system, in accordance with economic developments and commitments to international trade practice. He hoped that the discussion will reveal new policy directions for foreign-invested enterprises in the pharmaceutical sector and official proposals for agencies. The new Law on Pharmacy came into effect on January 1, 2017, replacing its 2005 predecessor. 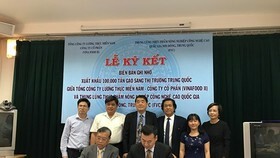 It was seen as an effort to keep Vietnam’s legal framework in line with international practices and to provide patients with quicker access to treatments, increase consumer protection and boost domestic pharmaceutical production.